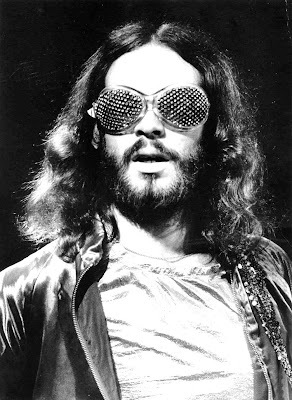 Phil Manzanera (born Philip Geoffrey Targett-Adams, 31 January 1951) is a British musician and record producer. 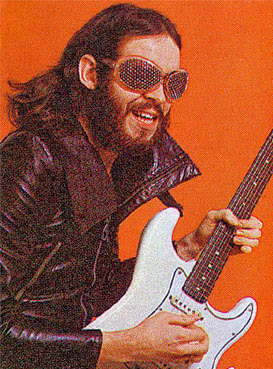 He is the lead guitarist with Roxy Music. In 2006 Manzanera co-produced David Gilmour's album On an Island and played in Gilmour's band for tours in Europe and North America. He wrote and presented a series of 14 one-hour radio programs for station Planet Rock entitled The A-Z of Great Guitarists and his instrumental album, Firebird V11, was released in 2008.